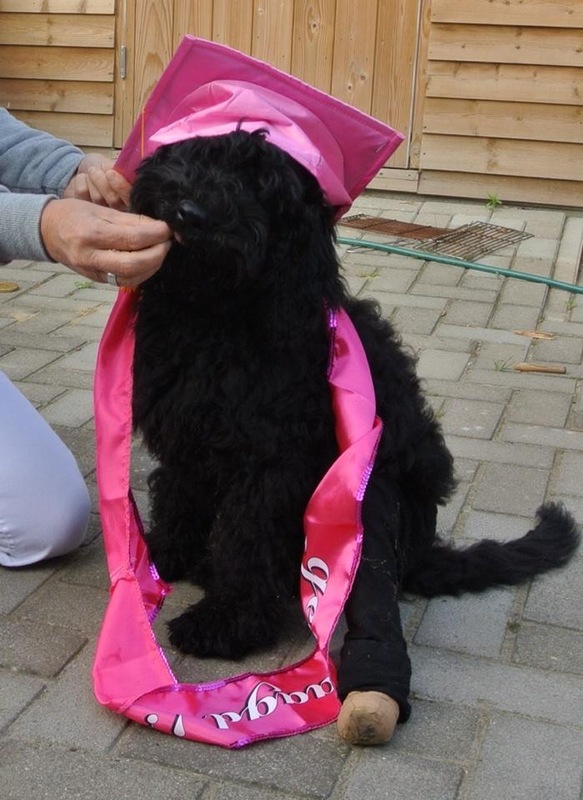 Despite her broken leg Luna yesterday got her obedience diploma! What a corageous girl she is! Congratulations!